5 Features Every Country Garden Needs to Truly Shine - Fox Hollow Landscaping and Design, Inc.
Are you living in the country or want to add some country charm to your garden? Many homeowners like the country feel, but don’t know how to improve or incorporate that style into their garden space. To create a country feel in your home and garden, you need specific items to bring the charm of the country to your area. Keep reading to learn how you can incorporate five features every country garden needs to make your garden shine. The most critical element to include in your country garden are flowers, lots and lots of flowers. Flowers help to pollinate many things, including the food we eat. 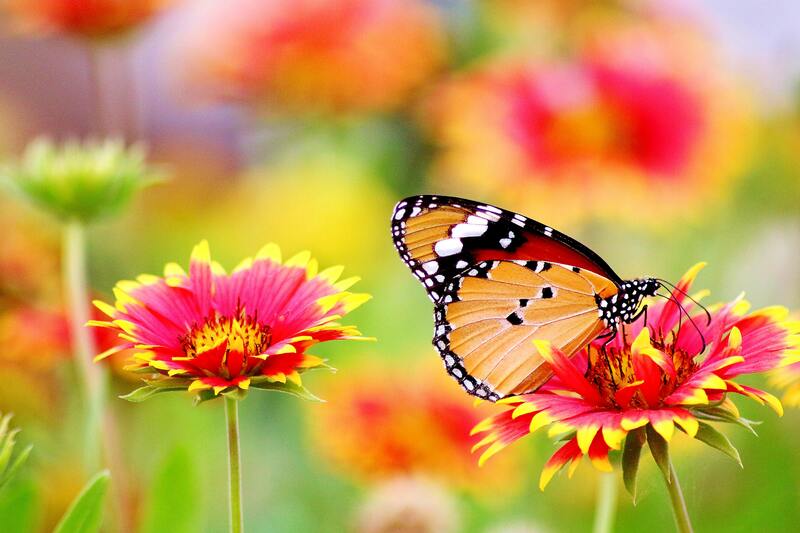 Flowers will attract both bees and butterflies, which take on the primary task of pollination. In addition, flowers smell sweet and, of course, are beautiful to look at. 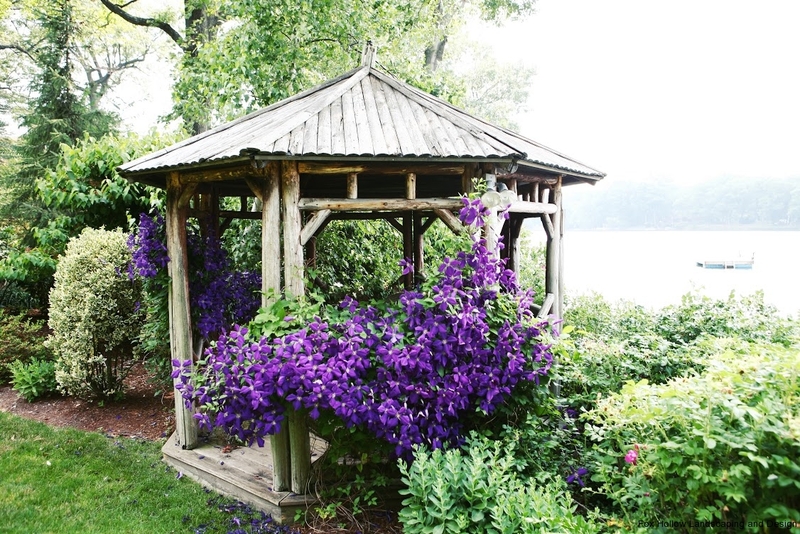 They bring country charm to each garden and bring their own personality to the party. With a pop of pink, red, orange, yellow, white, blue, and green, you can have a lovely garden to lounge and relax in. 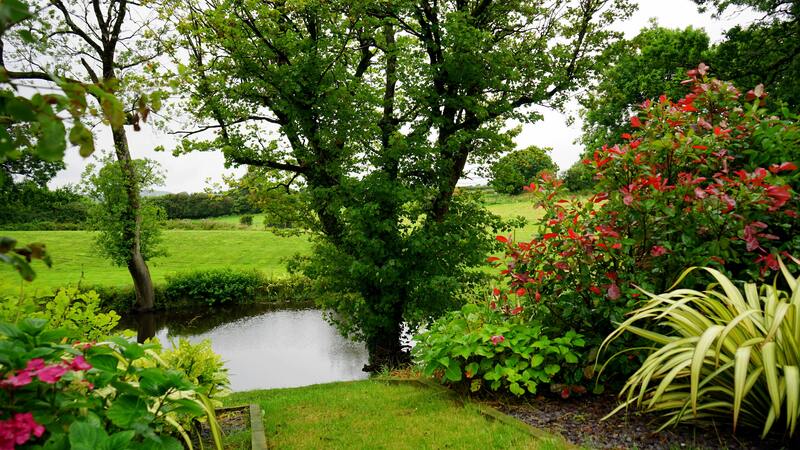 What would a country garden be without a water feature or a pond? Being around water can be very relaxing, peaceful, and tranquil. Running water is enjoyable to listen to for many people, so think about adding a water feature to your country garden. It can be near your favorite sitting spot to read or further back to create the feel of a nearby river. Whichever way you choose to you add a water feature, it will be one of the highlights of your country garden. One of the most valuable features every country garden needs is peace and tranquility. Living in the big city can be stressful and exhausting, but country living allows you to relax and be at peace. Whether you find that peace out feeding the horses, gazing at the wildflowers, or within your own garden in a quiet spot to read or reflect, you will find the sense of peace you desire. Think about what makes you most peaceful and make that a key part of your garden. Another great way to incorporate some unique and interesting features into your space is with flower containers and antiques. Containers are a great way to spruce up a wraparound country porch and bring a pop of color to the porch. They make your garden more inviting and can also attract butterflies to your area. Vases, watering cans, and other antiques can also be used to plant flowers in and make your country garden stand out from the rest by making your space feel older and wiser. Lastly, one of the most essential features every country garden needs is fresh herbs for country cooking. Herbs such as oregano, rosemary, basil, and marjoram are delicious in egg dishes, omelets and more. This is the way to get your morning started; with a home cooked, fresh herb breakfast! Herbs are quite easy to plant and care for, and they will bring a country feel to your kitchen and garden space. To make your garden truly shine, you want to have a charming, peaceful place to go with a water feature and many flowers to gaze at. You can create an older look with antique vases and containers that flowers and herbs can be planted in. These fresh herbs can then be used for homegrown country cooking with flavor. 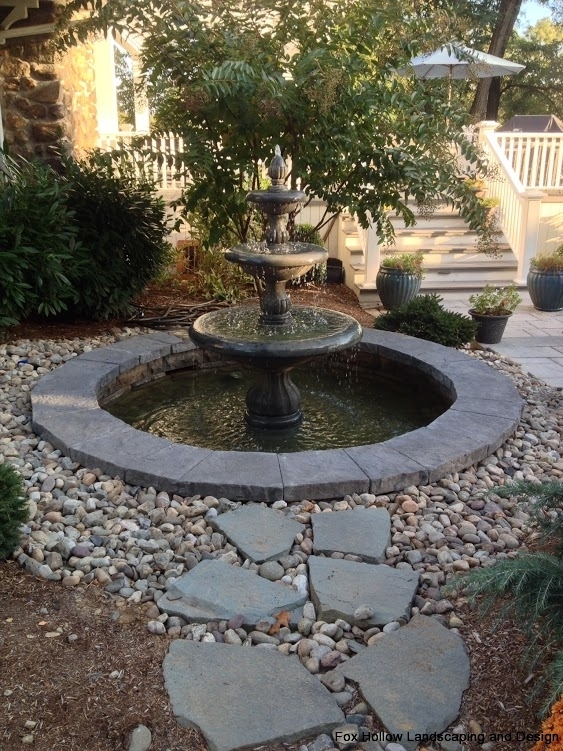 If you need assistance with your country garden and landscaping, feel free to contact Fox Hollow Landscaping & Design at 973-263-8106 for all of your country living needs!